Oats is one of the most common food that we hear about. There are so many types of oats and ways to prepare oats. Be it eaten as porridge, used in baking (oat cookies) or even as an additional ingredient to breakfast cereal. Over the years, oats became more and more popular because it is easy to prepare, time saving and tasty! As a nutritionist, I constantly have so many people asking, “What is the difference between the different types of oats” or “Which is a healthier types of oats to eat”. Come to think of it, with the growing popularity of oats today, there are a lot of different oat products that are constantly being produced and sold in the markets. How do we choose the types of oats to have then? This inspired me to write this post, and I hope it will help you understand the types of oats a little better. Just like the other types of grains, oats are harvested from the field and sent for processing. Oats in its raw form is mostly not digestible and therefore it has to go through milling before we can consume them and reap its nutritional benefits. Milling of oats involves a few processes. So, What are the Different Types of Oats You Can Get? 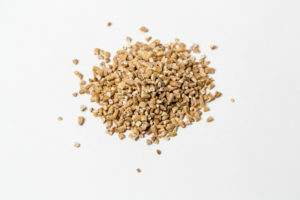 Oat groats are minimally processed grains, with the hull removed because it is not quite able to be digested by our body. Hence it must go through de-hulling but removing only the hull, but keeping the bran and germ still intact. To consume oat groats, we must cook it for a long time to soften it by soaking or simmering it in water. Due to the retention of the bran, it provides high fibre content, along with protein iron, fatty acids and B-vitamins. Keeping the germ intact also resulted in the oat groats being high in polyunsaturated fats and a variety of vitamin and minerals. 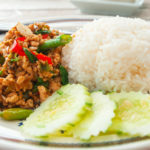 Although this is very extremely nutritious, it is not a crowd favourite due to the preparation time. Steel-cut oats are simply the cut-up version of oat groats. 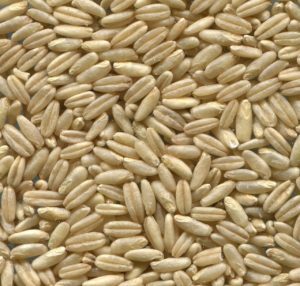 After de-hulling, the oat groats are coarsely chopped up by a steel metal blade. 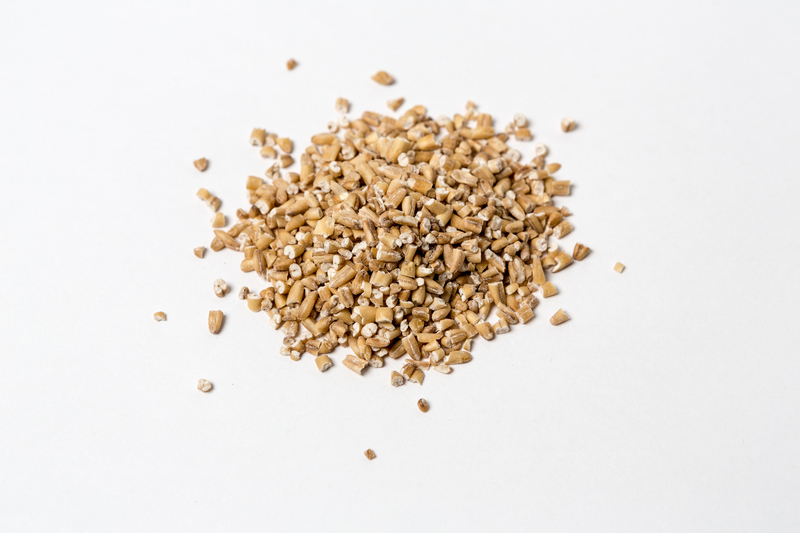 The texture and nutritional values of steel – cut oats are fairly similar to oat groats. The only significant difference is the cooking time (20 – 30 mins). It cooks faster than oat groats, because it is smaller in size, and water penetrates through steel – cut oats easily. 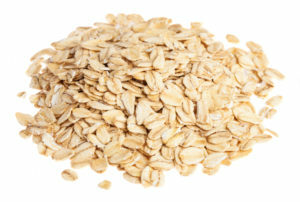 Rolled oats are shaped like flat ovals. 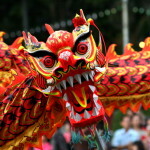 It is a more processed version of the steel-cut oats or groat oats. After harvesting and de-hulling, the oats are flattened by rotating roller machines. 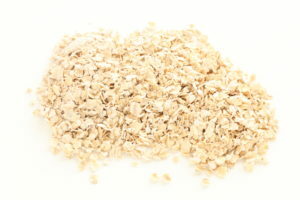 The thickness of the rolled oats varies for different types of oats. 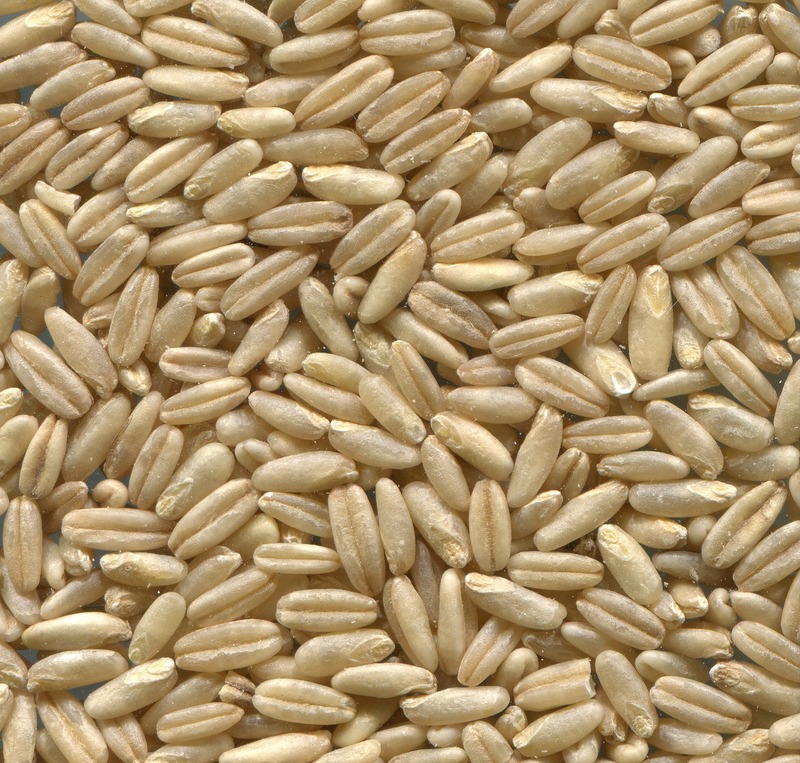 For example, an old-fashion rolled oat is slightly thicker (0.51 – 0.67mm) compared to quick-cooking oats (0.36 – 0.46mm). This would give the quick-cooking oats a shorter cooking time (5 minutes on the stovetop) compared to the old-fashioned rolled oats. The texture of the rolled oats would differ slightly too. Finally, instant oats. The most favoured type of oats on the market. These oats are pre-cooked, dried and rolled. The thickness of these oats is much thinner than the rolled oats. This shortens the cooking time by a lot. And most of the time, all you need to do is to add hot water and your oats are ready in no time. Instant oats are a crowd pleaser not only because it is convenient, but it also comes in a variety of flavours! However, instant oats often come packages with preservatives and additives added. 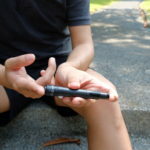 If it is a flavoured instant oats, it contains quite a handful of sugar, making it way less healthy. I was looking through the nutritional table of rolled oats, instant oats and quick oats sold in the supermarket. Surprisingly, I found that the nutritional value of these different type of oats was alike. Fibre content per 100g ranged from 9-10g, carbohydrate content was between 60- 62.5g, saturated fat content was from 1.5 – 1.7g. I was thinking to myself, ahhh these oats are actually all the same! However it is not the case. Different types of oats undergo different processes. Of course, with more processing steps done to the oats, it lowers the nutritional value of the oats. 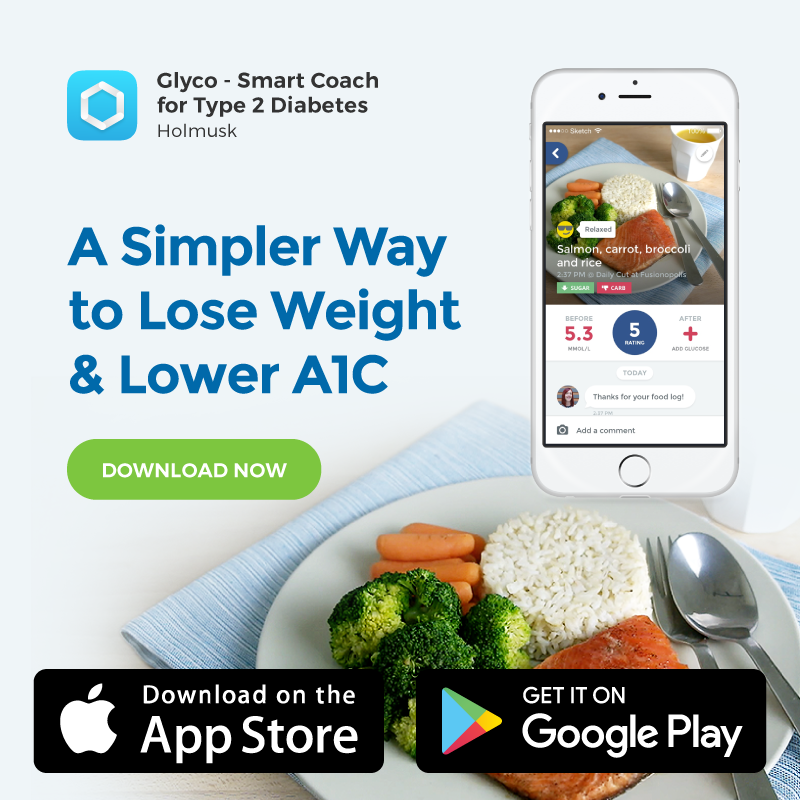 Let’s take the glycaemic index (GI) of the oats as an example. While processing the oats, the physical characteristic changes. 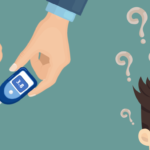 Studies have shown that these changes influence the acute postprandial glycemic response. Oats that goes through minimal processing has a lower GI whereas those with additional processing steps tend to have a higher GI. So Which Oats Should I Get? So, if you were to ask me, what type of oats is healthier, I’ll say all the oats are quite on par in terms of the nutrition values. Except, oats that are least processed (steel-cut oats and rolled oats) are much better due to the low GI values. Also, remember to watch out for the flavoured oats. 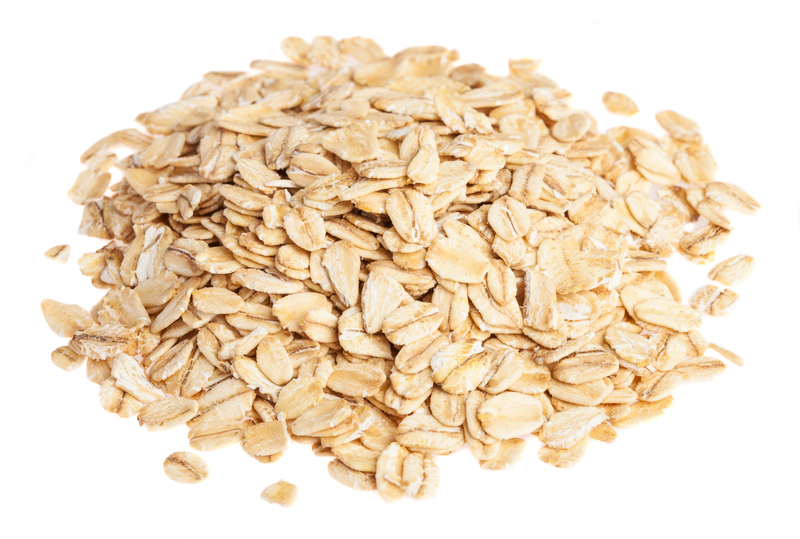 Enhancing the flavour and sweetness of the flavoured oats increases the sugar and sodium content. This made flavoured oats the least healthy type of oats compared to the unflavoured plain ones. But this does not mean that plain oats can’t taste as good as flavoured oats. What we can do, is to add some cut up fresh fruits and maybe a dollop of plain Greek yoghurt, to make it sweet and creamy and yummy! 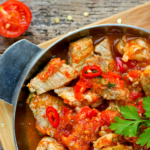 If that sounds enticing, why not click here or here for some healthy recipes you can make with oats!